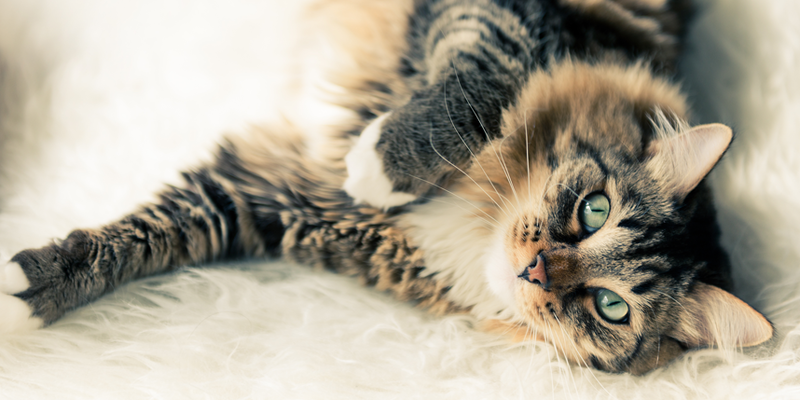 Make a Difference for Shelter Cats this Thanksgiving. 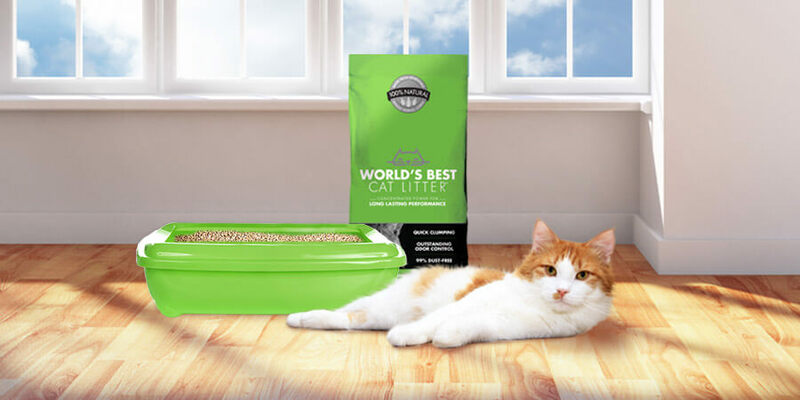 Thanksgiving is coming and World’s Best Cat Litter™ thought it would be appropriate to give thanks to the shelters that support cats in need. That’s why we’ve launched a new round of GiveLitter™ just in time for the start of the holiday season! Starting today, November 18th through the 24th, you can help donate to the Providence Animal Rescue League and Worcester Animal Rescue League. Here’s how it works: for every vote, we’ll donate one pound of litter to your chosen charity, up to 15,000 pounds each. And the best part? Voting is free and open to anyone, so tell your friends and encourage them to make a difference this Thanksgiving — it just takes the click of a button!